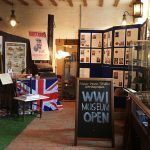 An opportunity to visit the Museum and learn more from local historian and author, Michael Credland, about Lincolnshire in the First World War. Entry to the Museum is free, but donations are always welcomed! Sherry will be demonstrating how to make Trench cake and you can try some and take a recipe home with you. 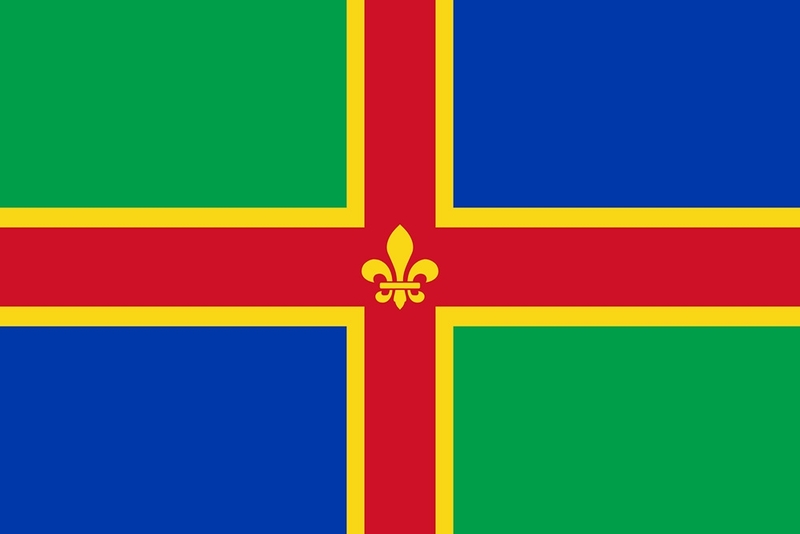 There will also be an illustrated evening talk on Lincolnshire War Memorials at 7.00pm. The talk is free but refreshments (Trench cake, tea and coffee) will be on sale.